GABF gold medal winning brewery tucked into the vibrant Perry Street District. All-ages with kitchen serving a rotating scratch menu. Beers rotate often while keeping several standards on tap. 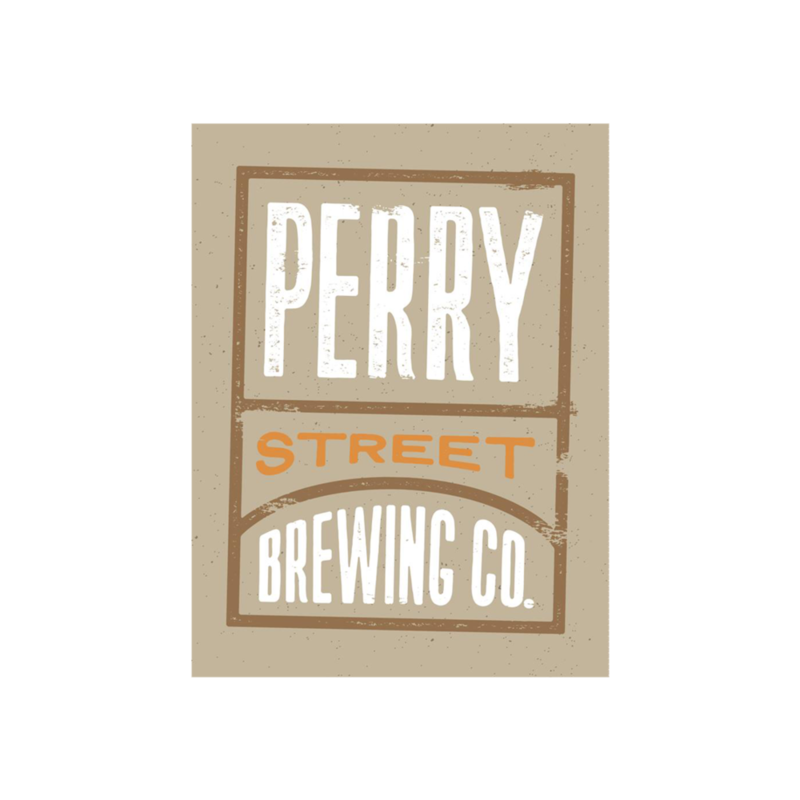 Perry Street Brewing will be pouring gruits at Spokane's GruitFest on February 1.